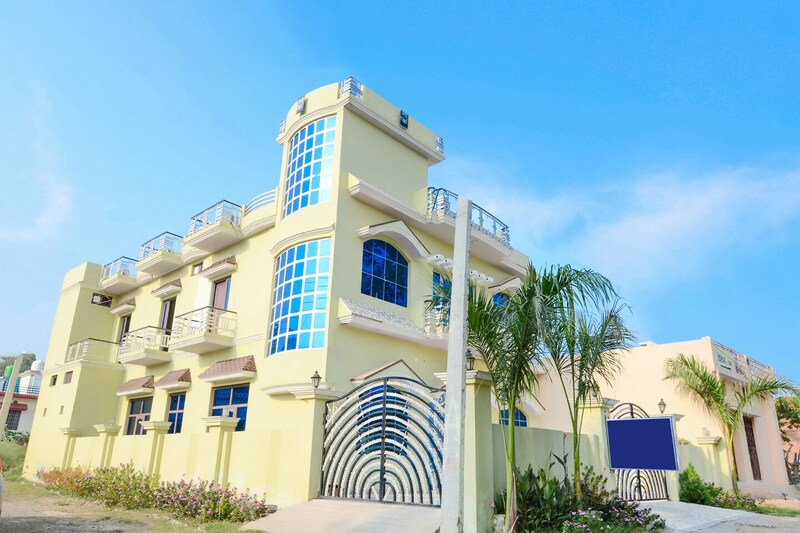 Jhirna homes is a charming property with a light coloured facade with lots of glass. It is situated on Kotdwar road and is just a 10-minute drive from Jim Corbett National Park. The must-see attractions like Garjiya Devi Templee, Kosi Bairaaj Park, and Gular Sidh Templee are in the close vicinity of the property. The rooms here are well-illuminated and spacious. The bathrooms are neat and stylishly tiled. There is a kitchen on the premises too. The rooms come with air conditioners, televisions and king sized bedding facility. Along with this, facilities like power backup, parking and CCTV security are available here. Famous eateries like Delhi Darbar Restaurant, Shama Restaurant, and Panchvati Restaurant can be accessed easily from this property.